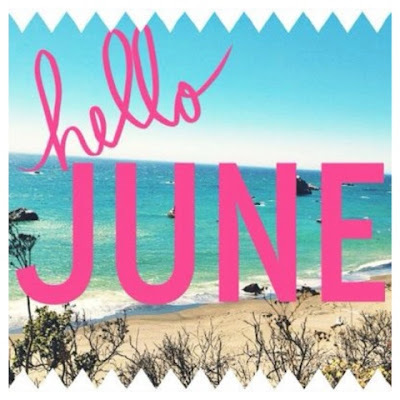 Can you believe it's June already??? It's was literally the 1st of May two minutes ago! I always find June to be such a fresh month full of events, things to do - I'm not biased because it's my birthday but it does make things much more exciting. I love going all out for my birthday celebrations. This month will be all about makeup that you can wear in warm weather because there is nothing worse than wearing makeup that makes your face feel cakey due to the heat or in some cases does not stay and literally melts off; summer nail polish colours; summer beauty and fashion inspo. - The weather (hopefully) warms up but in fairness we're quite lucky as Ireland has got a beautiful, roaster of a summer the last few years. - I love changing my Skincare routine and discovering new products as summer can dry my skin out a little bit - so I need to look after it more so but I love that. - Skin and hair get lighter - I feel like my skin gets a healthy glow to it when I'm out and about in the heat but protecting it is key. 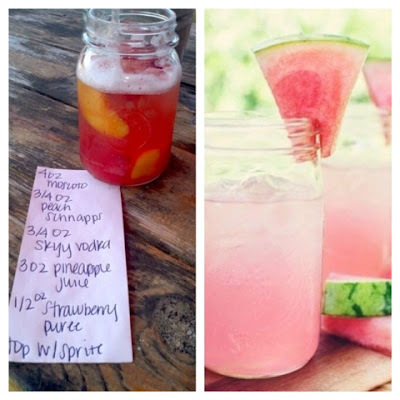 - I always experiment with recipes and drinks during summer as I have more time. June is so special to me - for several reasons. 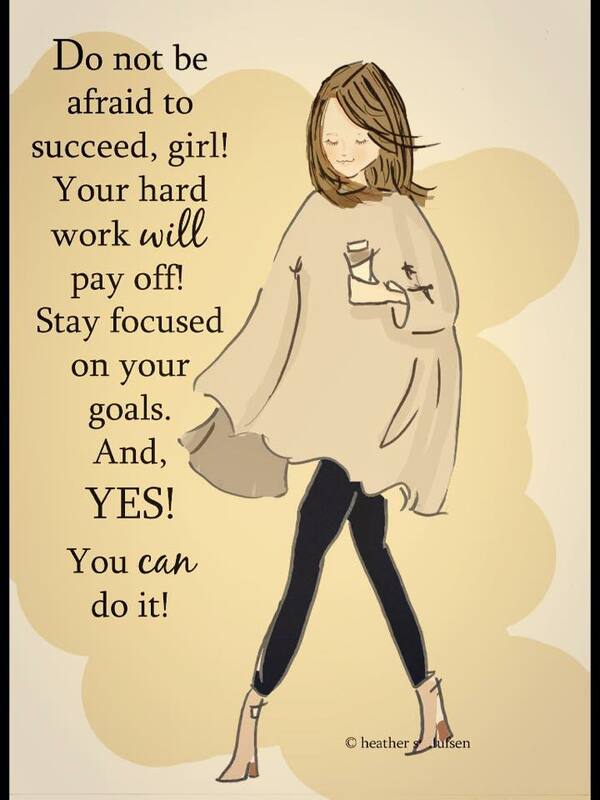 So its definitely a month to be celebrated. 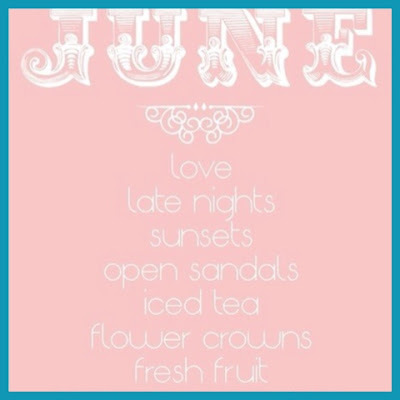 Enjoy June, make memories, laugh a lot, stay out late, relax on the beach, put your hair down and all the cheesy sayings that have to be done hehe.